It feels like yesterday that we were wrapped up in scarves and hats and Santa was emptying his sleigh, and yet here we are, teetering on the edge of a gaping void, waiting to be sucked into the vortex that will be summer 2018. And while that might sound terrifying to some of you, for us here at Taste we’re absolutely chomping at the bit to get started! Why? Because we’re well versed at dealing with this business called summer. And we’ve spent the last few months diligently doing our lunges, our sudoku, and eating our greens (we’re mentally and physically ready), and now we’re just waiting patiently with the champagne on ice for you to arrive and really kickstart the action! All of the season’s biggest parties are set to launch into the season this month, so here’s a quick rundown of what you can look forward to, and if you haven’t booked your trip yet, what are you waiting for?! The fiesta that launched the season with a bang was the Amnesia opening party on Saturday 12 May. Always one of the most raucous and highly-anticipated openings, this year was no different, and with Luciano, Richy Ahmed, Davide Squillace and garage legend DJ EZ on the bill, it’s not hard to see why. 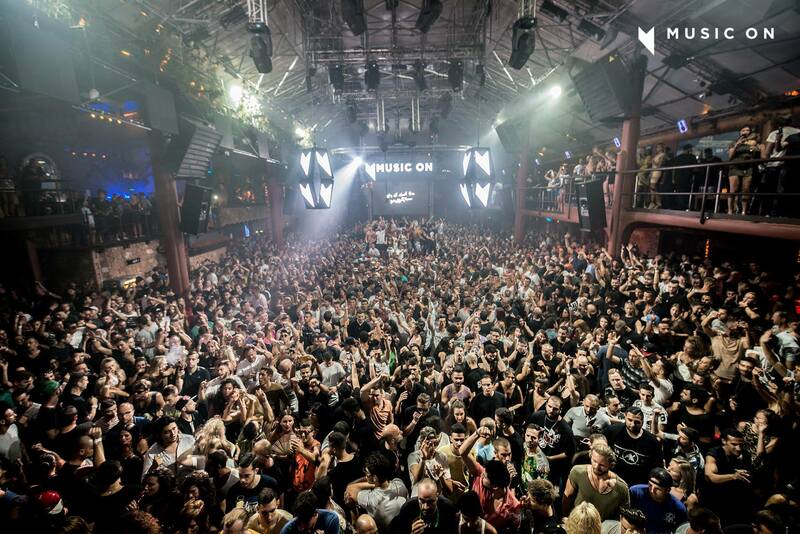 Less than a week later on Friday 18 May and Amnesia is back in session with the one and only Marco Carola, who’ll be enticing his black-clad disciples back to their techno temple alongside Stacey Pullen and Leon for the eternally popular Music On. 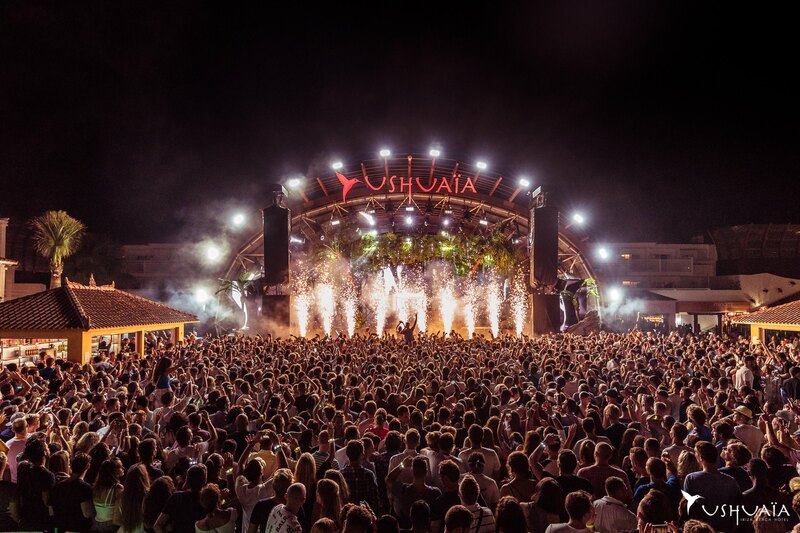 The following day, Playa d’en Bossa will take its first breaths courtesy of Ushuaïa, which will be hosting an ANTS-inspired opening party with Andrea Oliva, Apollonia and Nic Fanciulli. Then, on Sunday 20 May, partygoers will be waving goodbye to worship in favour of setting up camp in front of the DJ booth at Destino. That’s because Guy Gerber’s back with his Rumors, and so will that famous sunset be, which you’ll be able to see disappearing into the ether in tune with an otherwordly soundtrack. That same night, you might fancy heading over to Pacha, which after a complete refurb this winter, is looking glossier and more glamorous than ever. The event is One Night Stand, and the DJs include Cassy and Archie Hamilton, so prepare your ear drums for a spectacular pounding. If you’ve got anything left in the tank on Monday 21 May, there’s only one place to be and that’s at the legendary DC-10 for Circoloco, which this year is celebrating its mammoth 20th anniversary. The line-up reads like a who’s who of the world’s best electronic music talent – think Seth Troxler, Ben Klock, Peggy Gou, Damian Lazarus, Jackmaster – the list goes on and on and on. After that, we’ll give you a little break because we’re feeling kind and even the best of us need to rest. But by Friday 25 May you need to come back all guns blazing ready to attack the upcoming weekend. To get things rolling, Hot Since 82 will be hoping you get lost in the Labyrinth with him, Matthias Tanzmann, Butch and La Fleur, and then on Saturday 26 May you’ve got the maddest party of the lot – elrow at Amnesia. You can take care of the confetti and the inflatables, and Steve Lawler and Technasia will take care of the tunes in what’s sure to be a crazily fun match made in heaven. elrow has become one of the most popular parties on the planet so this one’s not to be missed. 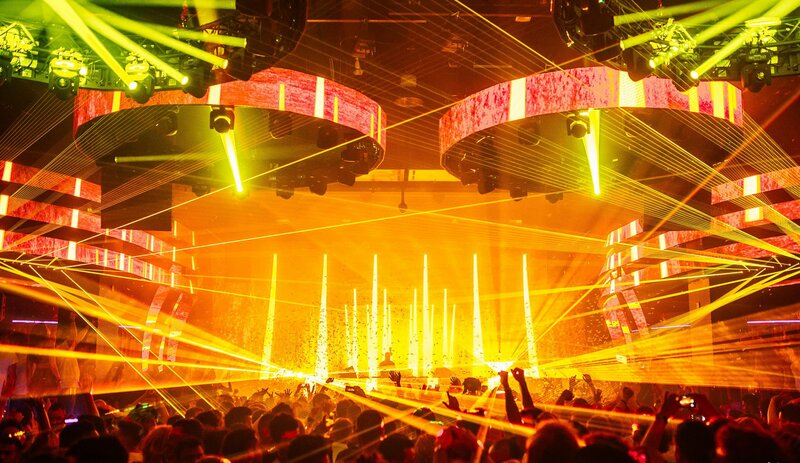 Having said that, those more partial to house than tech house should head to the HÏ Ibiza season opening headed up by Black Coffee and merry band of cohorts instead. Skyrocketing the club into its all-important second year, South Africa’s biggest export will be joined by &ME, Blond:ish, Salomé and Housekeeping, among many others. A tasty looking start indeed. And then finally, we’d recommend you keep a tiny bit of energy back for one of Pacha’s biggest stars, Solomun, who even after all these years continues to have one of the biggest parties at the club. Joining him to blow the first date out the water is DJ Tennis, so prepare yourselves for a bone-crunching bashing, and if you go home feeling anything less, you’ve not done it right. So that’s our pick of the big ones coming up this May, and if that’s not whet your appetite for the season, nothing will. Don’t forget that if you fancy upgrading to experience all these nights like a VIP, get in touch with us and we can sort it all on your behalf, including skipping the queues, hosted table service and a whole other selection of goodies reserved especially for our clients. We know, we’re good to you. See you on the dance floor!